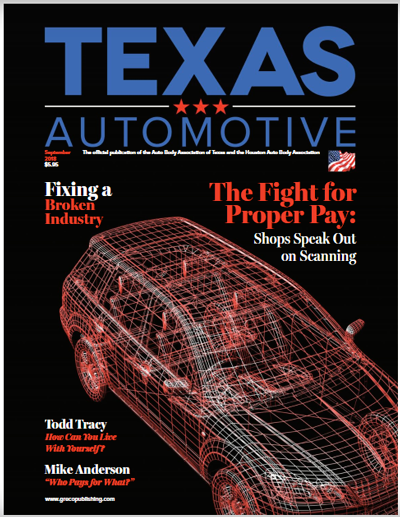 Thomas Greco Publishing Inc. announced the debut of Texas Automotive, a new monthly publication in partnership with the Auto Body Association of Texas (ABAT). The premiere September 2018 issue will make its debut at the upcoming Texas Auto Body Trade Show, which will be held today through Sunday in Fort Worth, Texas. A digital edition is available now.